As the best-selling light jet in the world over the past three years, it's clear that Embraer shattered traditional price vs. value expectations for private jets with the Phenom 300. 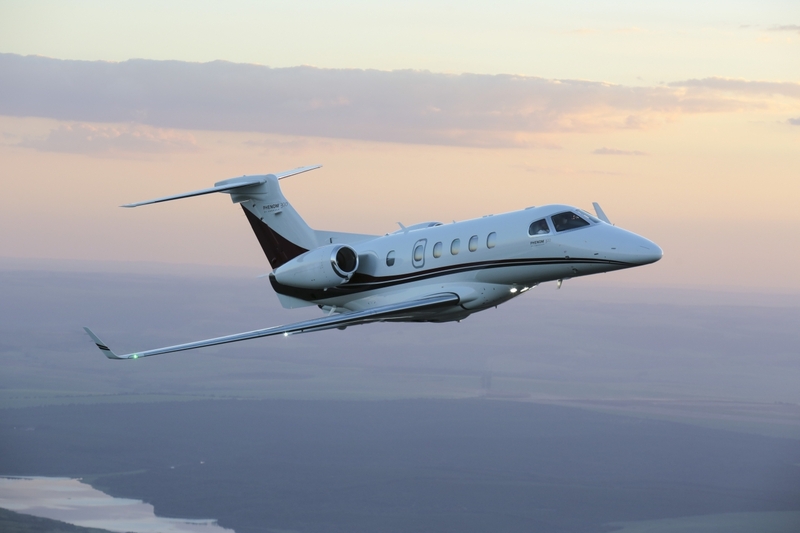 Despite its smaller size, Phenom 300 cabin dimensions and volume almost mirror those of the larger and pricier Learjet 40XR, while offering better fuel economy and can operate from shorter runways. BMW DesignworksUSA created the interior layout, where passengers will peer out of the largest cabin windows in the light jet/super light jet class, all of which are mounted to provide the best viewing angle while seated. Three basic cabin layouts are available with the option of as many as nine seats, although a seven-passenger configuration is most common. For detailed specifications and photos of ALL On Market Embraer Phenom 300, please complete the form below.